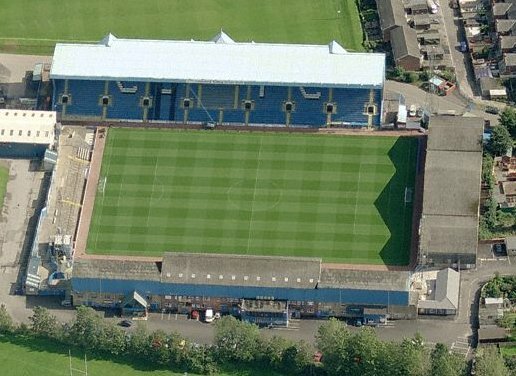 Take an aerial tour around Brunton Park. (requires Google Earth). Away supporters are located in part of the Cumberland Building Society Stand on one side of the pitch. 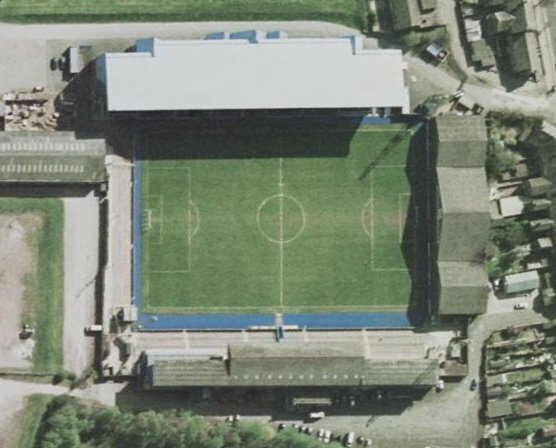 pThe Petterrill End terrace can also be used if there is demand giving an allocation of 1,700 supporters. 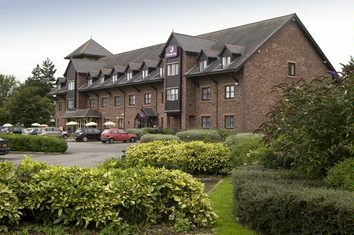 Exit the M6 at junction 43 and take the A69 towards Carlisle. 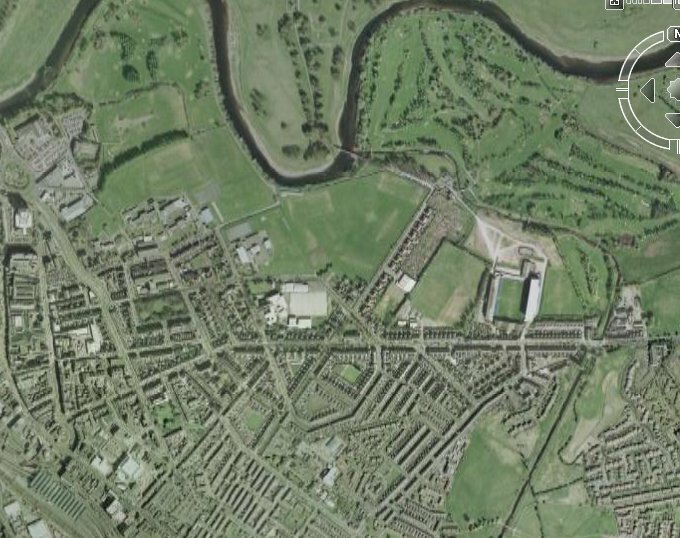 Brunton Park will be on the right after about a mile. 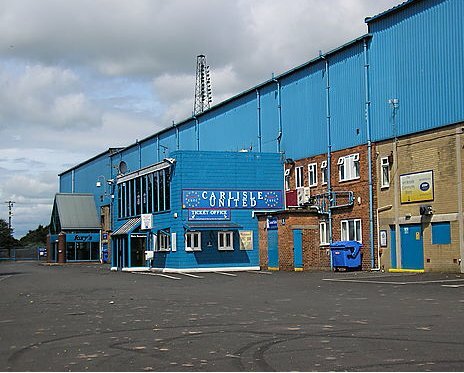 The closest station to Brunton Park is Carlisle Citadel which is about a mile from the ground. There is a club car park which currently costs �1.50. It is located in St Aidans Road, which is the first right immediately after Brunton Park into Victoria Place, then first right into St Aidans Road. There is also street parking available near the ground. Email us to recommend any local attractions near to Brunton Park and we will list them here. The Beehive on the Warwick Road is the nearest pub to the ground. The White House on the same road allows away fans if they hide thir colours. The Howard Arms on Lowther Street also comes recommended. Email us to recommend any pubs and restaurants near to Brunton Park and we will list them here.